One of my favorite parts of getting married was giving out thank you gifts! You may think I’m a bit nuts but I love giving presents! I even took a test years ago to see my love language and its receiving gifts!! I love presents! The personal thoughts and the process of picking out the most perfect thing for someone! Something enjoyable, practical, something you know they will love even if it’s the tiniest of things! One of my friends even told me a bit back she gets a little anxious giving me gifts because I’m so good at picking gifts for her. I took that as the most AMAZING COMPLIMENT I have EVER gotten!! I love her presents I really do! I have always used them and they always make me smile. But because I love presents so much I have started something new on my Etsy Shop! 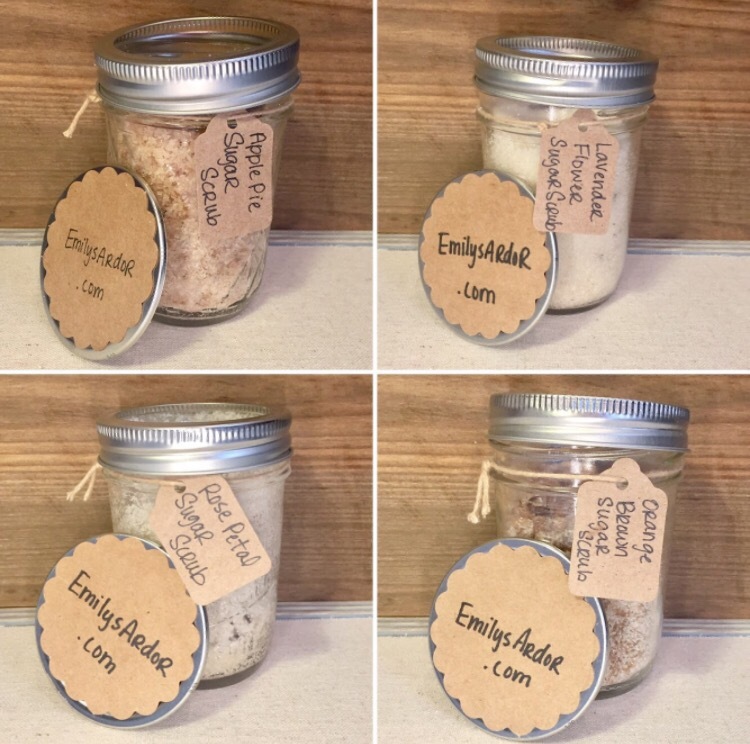 BULK Party Favor Ordering!! I have gotten the wonderful chance to do a baby shower and a bridal party so far! 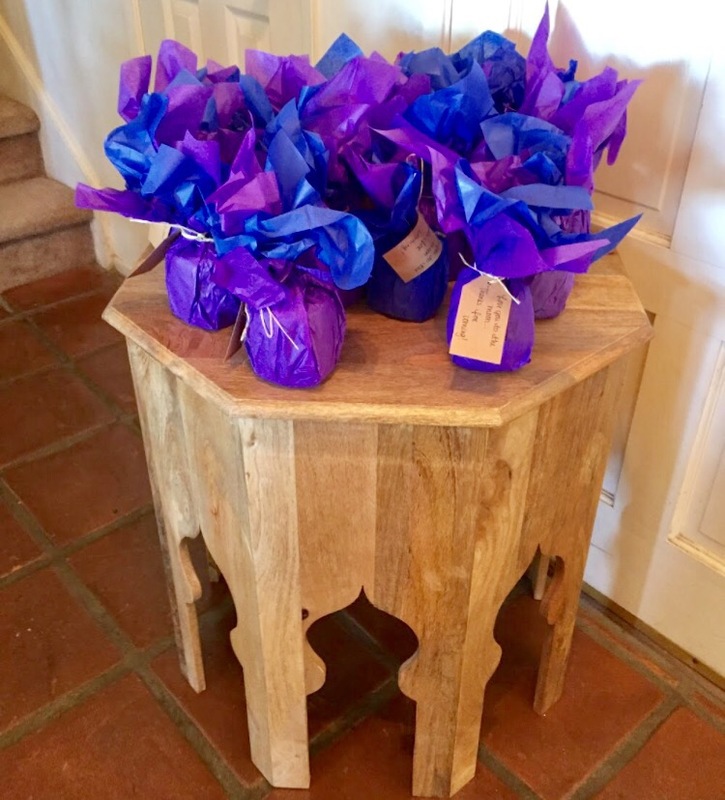 Starting with Mini scrubs wrapped with personal tags and colorful tissue paper wrapping, and now I’m even thinking of doing lip balm labels! These where some of the photos from the baby shower! It’s been fun collaborating with people on their exact needs for their own perfect gifts! 🙂 I hope you enjoy this idea as much as I am!! Can’t wait till I’m able to do this for even more people! !